Living a Fit and Full Life: Must Have Beauty Products from Cake Beauty! Must Have Beauty Products from Cake Beauty! 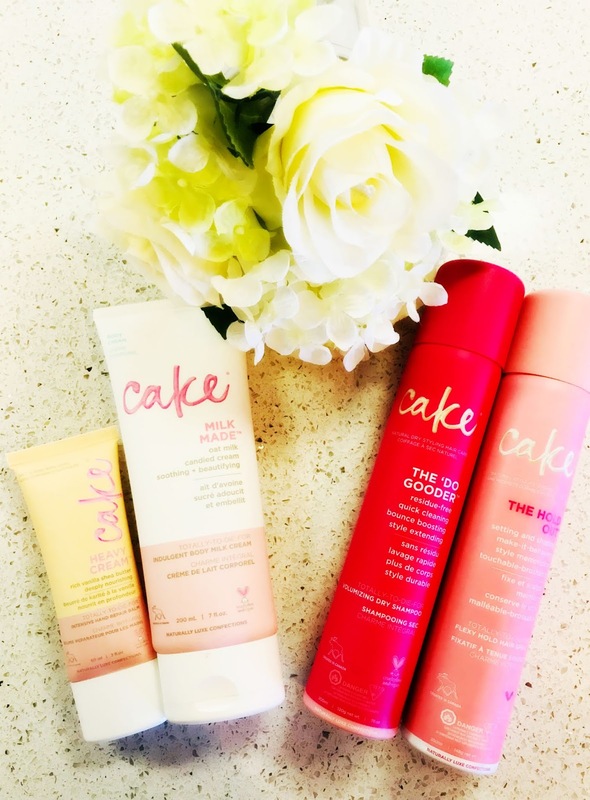 Cake Beauty is Canada’s most iconic independent beauty brand, delivering naturally luxe confections in haircare, skincare, bath and body by Cake and Delectable since 2003.
ipsy's #1 rated hand cream brand! Must have beauty products from Cake Beauty! I've only just learned about Cake Beauty products and I'm in love. Their products are beautifully feminine and do just as they promise. 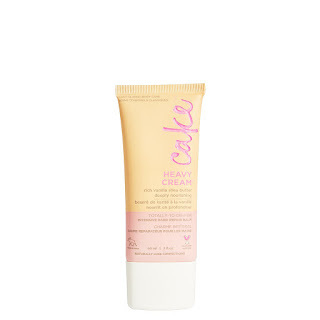 Cake Beauty's HEAVY CREAM is an intensive hand repair balm that is perfect for this time of year. As soon as cooler weather arrives my hands get extremely dry. So dry, in fact that they crack open and ache. This hand cream is amazing. After just one use, my hands felt incredibly hydrated and healthy. It also smells absolutely heavenly. MILK MADE hand cream from Cake Beauty is also a great hand cream that also smells amazing. It's a little less intense but still provides my hands with ample moisture to keep them hydrated all day long. It's the perfect hand cream to take on the go to keep hands perfectly hydrated. THE 'DO GOODER from Cake Beauty is a volumizing dry shampoo that you will love! I love it because it allows me to go longer without washing my hair and there's no white residue. As someone with fine hair, this product is amazing at adding some volume to my fine limp hair. If you're in need of a good hand cream and dry shampoo, look no further! Click HERE to learn more about Cake Beauty! Follow Cake Beauty on social media!